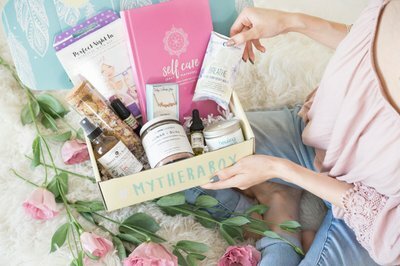 Enter your email address below to receive a notification when TheraBox - Self Care Subscription Box starts accepting new sign-ups! 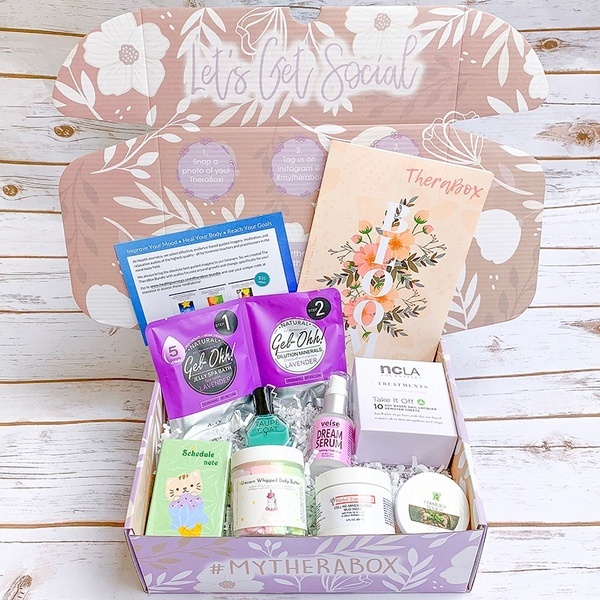 Enter your email address below to receive a notification when TheraBox - Self Care Subscription Box is accepting new sign-ups again. Use code MOMSDAY at checkout for 10% off! 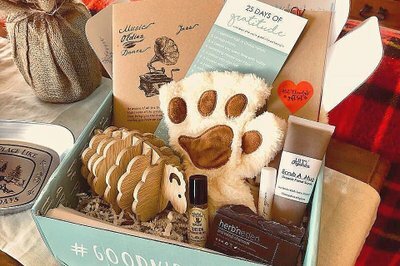 Next box ships April 26th! Past 22 boxes have sold out, be sure to reserve early! The ultimate self care subscription box! 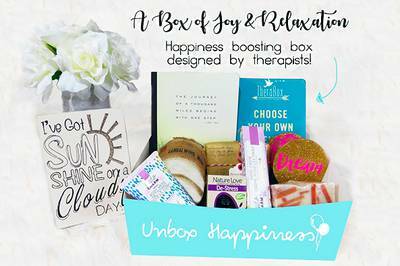 Each box includes 1 research inspired therapeutic activity to wire your brain for more joy plus 6 to 8 self-care wellness goodies to reduce stress & enhance your life! 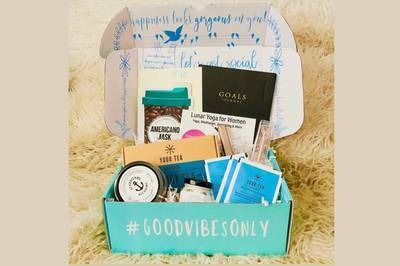 We aim to inspire more love & happiness in every box through mindfully curated products to feed your mind, body & soul. 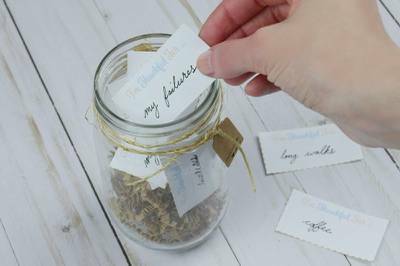 For all finders & seekers of an inspired life❤️ #TreatYoself! 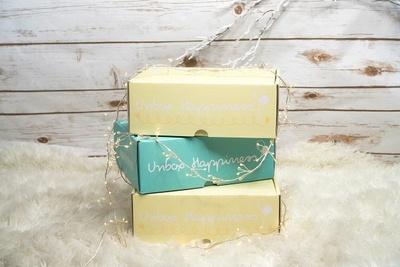 Unbox happiness monthly! 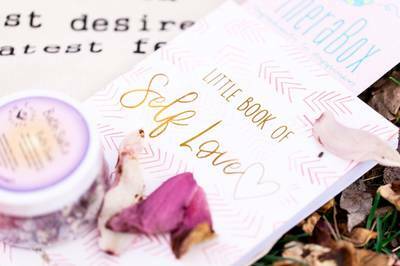 Filled with all things mindful, thoughtful, and beautiful to help you de-stress and live an inspired life! 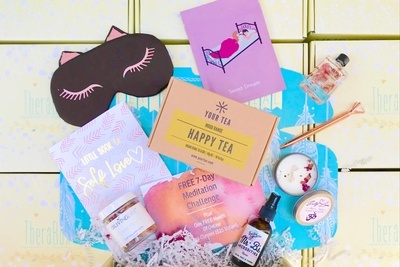 #TreatYoself or a loved one to some self care & relaxation! Over $100+ in retail value in every box! 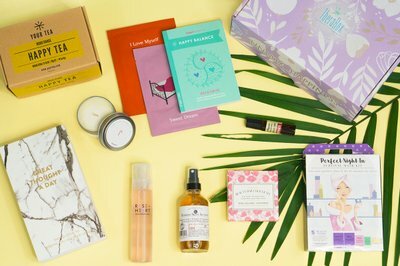 Every Therabox come with 5-7 natural and organic self-care products, plus a "happiness boosting activity" for relaxation. Yeah, you just need to log into your account to skip! 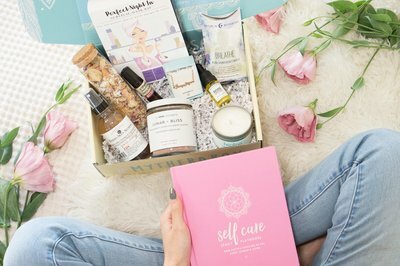 Some of the activities I've gotten in Theraboxes are to set intentions, do journaling, practice mindfulness, and more. Therabox charges you for the next box on the 9th of that month. 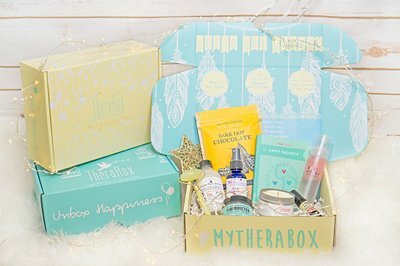 Therabox goes out on the 26th, so you get your box around the beginning of the next month. Not seeing it worth the price. What a great way to start Spring off! I received my first TheraBox. This box has it all. Having liver cancer and being home bound It can get a little frustrating and depressing, but I have something to help focus that energy into a positive in my life. 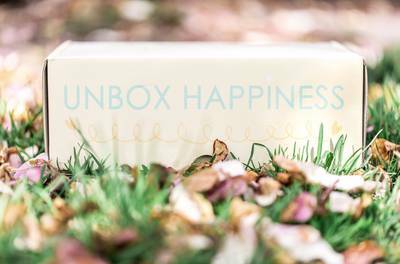 TheraBox has items for the body & mind, even items to make you smile. 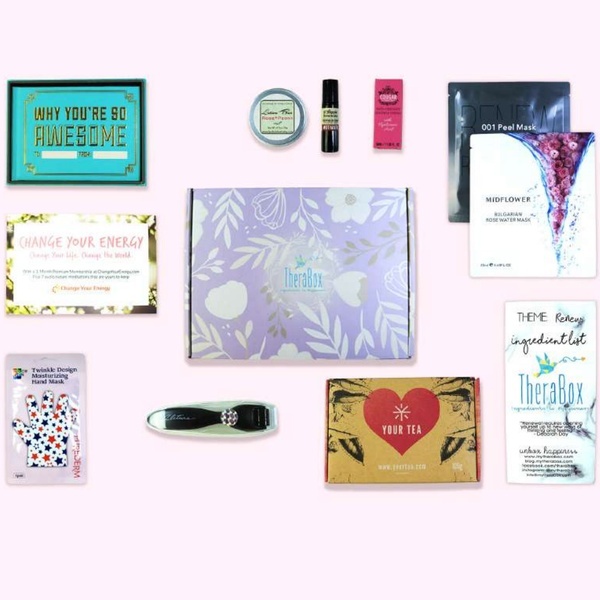 Perfect for anyone who is wanting to take steps for better self care or pampering and a little fun to boot. I can't brag enough on customer service. I happy to be a member of the TheraTribe! Try one for yourself and come along and join us! 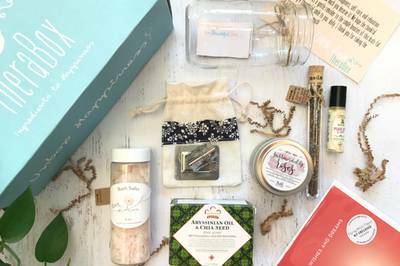 This is a great subscription box. From my first one, I’d say I liked all but one of the items. The spa products are fantastic. 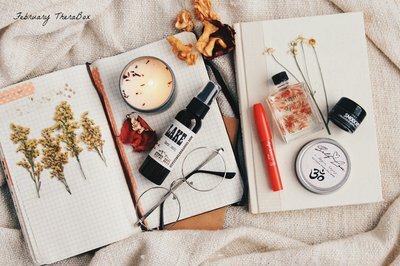 The self-care journals, jewelry, tattoos and other paper goods are just a little too cutesy for me, otherwise I’m happy with everything. This is a nice box. I got stuff that I probably wouldn't buy myself, but I'm using it all and loving it. 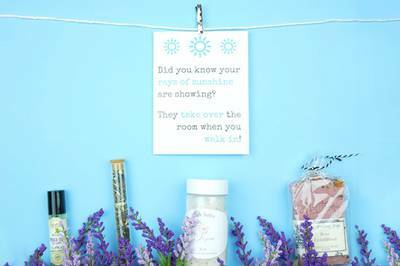 I got a few products that were made by small businesses right in my own city, which was really cool - now I know of more local businesses to support. I would love to see more lifestyle things in upcoming box. I got a lot of bath/body stuff which I love(!) but I'd like to see some more lifestyle things as well. It also came packaged very nicely. Excellent! Very impressed with my first box. Was skeptical at first, but when I opened the box it ,just made me smile. 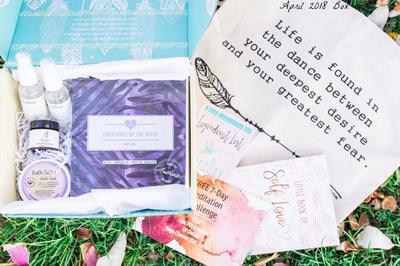 I have received 3 therapy boxes and each and every one has been unique and fabulous ! 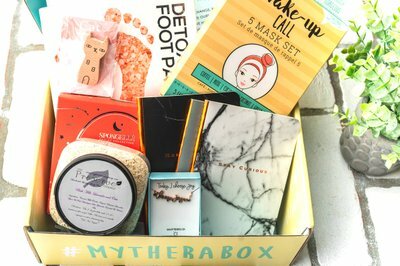 I have several other box subscriptions and Therabox is my favorite. 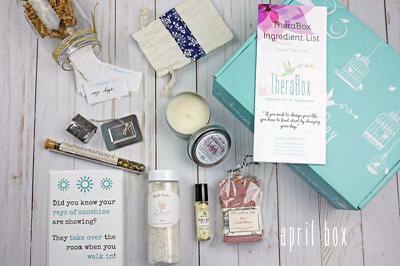 I highly recommend that you join the Therabox family and reap the rewards. We Canadians want good boxes, too. This box is impressive! That's the most descriptive word that I can use. I have subscribed to MANY subscription boxes..... Please trust me. 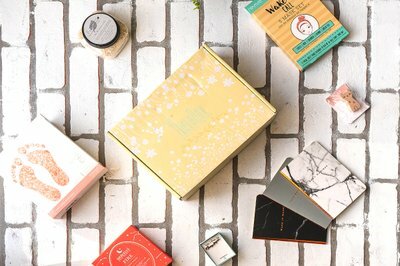 This box is curated with love, by people who love what they do and care about their customers. 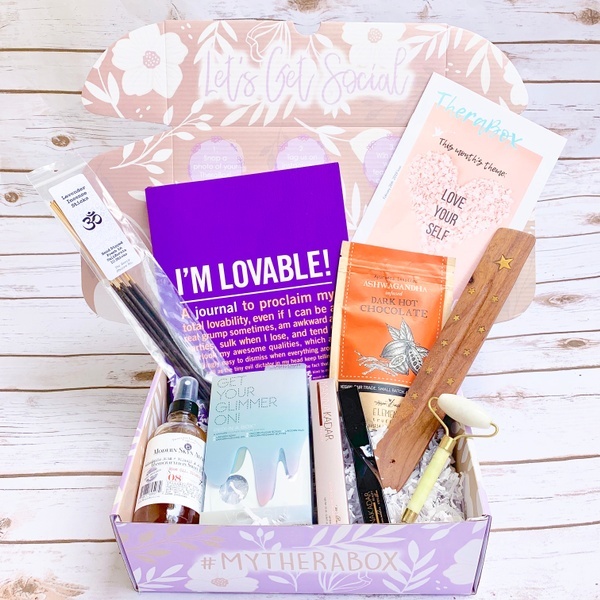 Thank you Therabox Staff 😍 if I was a betting woman, I'd go all in on you LOVING this box. Treat Yourself. You deserve this. Btw, the Unicorn Whipped Body Butter, from March's box was my favorite item! So luxurious! It smells so good, you'll think you can eat it. I think the idea is to make others want to eat you *wink, wink* enjoy! Been getting therabox for over a year now and I am NEVER DISAPPOINTED. So thankful and excited to get my next one!